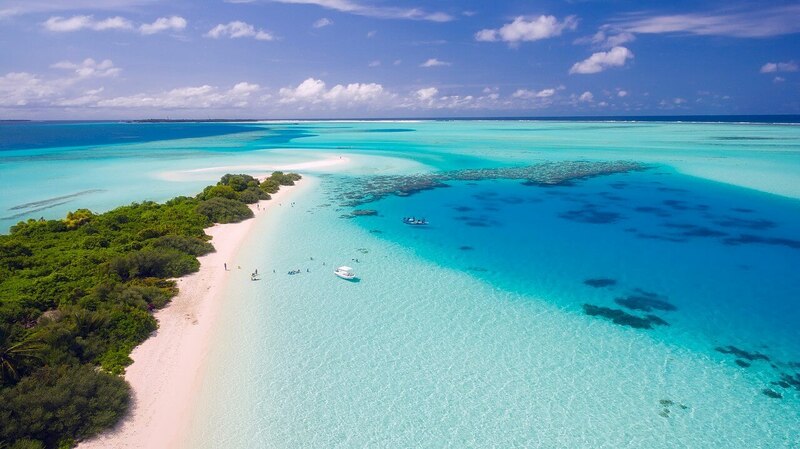 The beauty of lush green valleys, the sprawling beaches, the silent waters waiting to engross in serenity and the exotic taste from the kitchens of South Indian restaurants; the packages to Southern India offers a wonderful experience to explore a world that is enchanting and tranquil. Indeed, the vibrancy of colors from beautifully decorated temples makes it an ideal place to enjoy a wonderful holidaying experience. Think of a vacation plan and South India will quench your thirst for a wonderful holiday, whose memories will last forever. From leisure travel experience to that of religious tour, honeymoon package, adventure tourism, heritage holiday and historical tour, Southern part of India provides ample opportunities for the travelers to explore its exotic beauty sprinkled in every corner. Indulge in world famous Ayurvedic Massage Therapies in Southern India to get that rejuvenation and regain vitality. With so many therapies rooting from herbal and natural products, the traveler can get a complete relaxing feeling. And not to forget the picturesque waterfalls that lets you enjoy scintillating beauty of the Mother Nature. Kerala is adored and blessed with one of the unique attraction backwaters, which hosts thousands of travelers every year for a houseboat cruise. 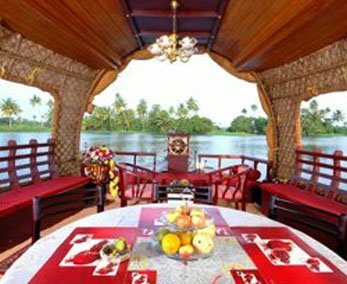 The houseboat is a cruise designed in a luxury cottage over the boat which goes through the backwaters and gives the real experience of Kerala. Kerala a most sought destination for being blessed with unique geographical feature, enchanting backwaters, and tranquil holiday destinations is just an open gateway for a romantic heaven. 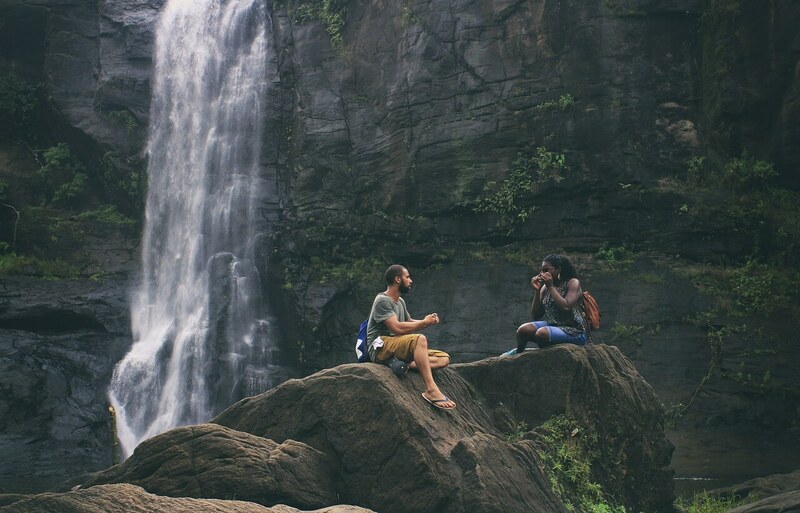 The couples must plan for the Kerala tour and get in touch with real beauty of nature and gives a chance to meet with Mother Nature, which is exclusive only in Kerala. 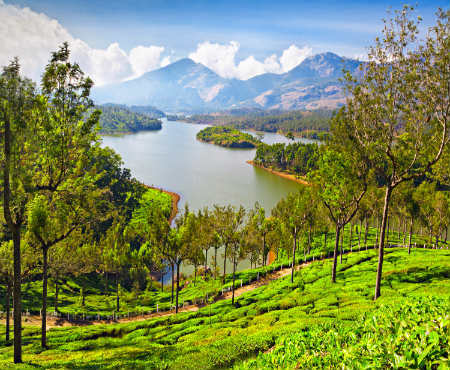 Kerala a land blessed with rich cultural heritage, and landscape beauty give an exotic trip to its most chosen destinations and for its attractions. 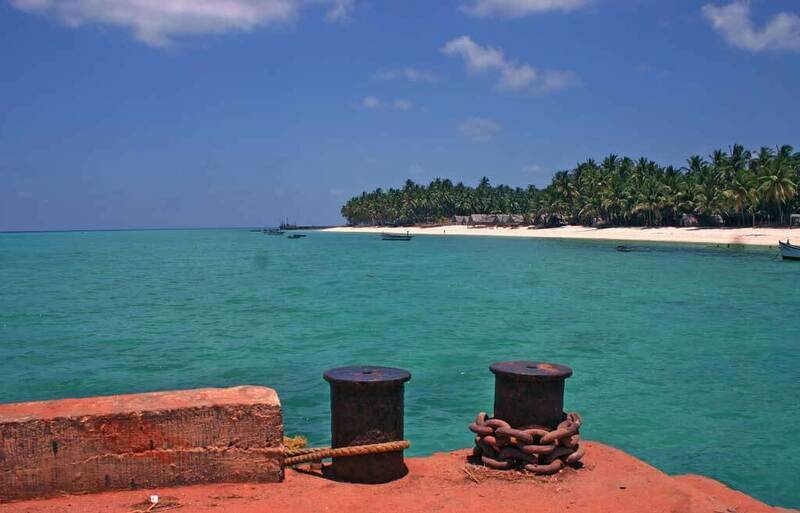 The breathtaking backwater gives a mesmerizing tour and an option of houseboat cruise. The hill stations of Kerala give a romantic gateway and cuisines of Kerala are just mouthwatering. 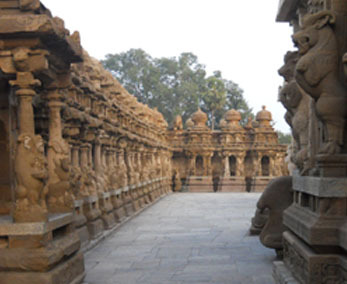 South India has temples designed in Dravidian architecture and the tour to Best of South India tour is an amazing tour package for the most chosen destinations having famous temples and beach destination. 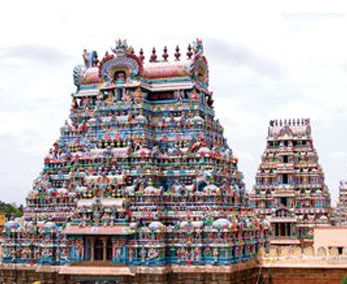 The splendor of South India is noted by its temples which are devoted to distinguished Lords and many of them as recognized as heritage temples. 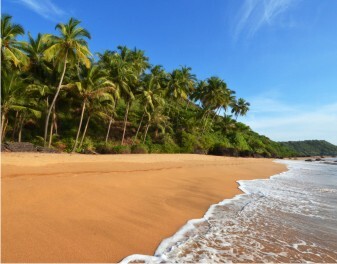 The sprawling Kerala is a perfect tourist destination to explore hill station, beaches and most unique backwaters. This vacation pack your bag for an Enchanting Kerala tour visiting the destinations which are packed with magical beauties of nature and makes the Kerala a remarkable land for incredible tour. The Kerala is given a name by the tourism department as ‘Gods Own Country’ because of its beauty and serene nature. The natural beauty of Kerala, makes it adorable and most demanding state and a destination to escape into the landscape and natural beauty. 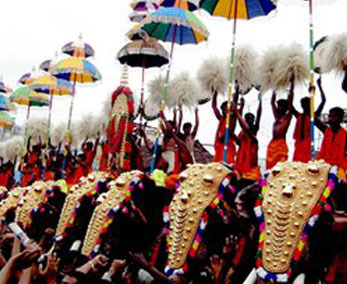 The Karnataka and Kerala tour is a package to have a mixed tour in South India. The Kerala and Karnataka neighboring States are blessed with many of the attractions like beaches, backwaters and hill stations. This tour package is all about exploring the hill stations as a garland of these two States. The wildlife travelers coming to India, wishes to spot Tigers and daily dwellings of animals. The Bandipur National park is one of the famous tiger reserve located on the western ghats of Karnataka. The dense forest is the home of dense populations of tigers along with many other wild animals like; Gaur, Chital, Sambhar, Antelope, Wild Dogs, Malabar Squirrel and many other wild species. 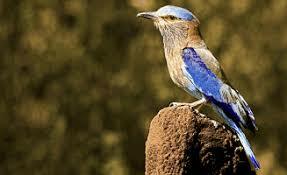 The Tadoba National park and Nagzira National park is just like a platter of nature served to you. Yes, both of the national parks are the jewel bowl in Maharashtra. The Tadoba National park is a homeland of famous Royal Bengal Tiger with some other animals like; Leopard, Sloth Bear, Gaur, Rusty spotted cat, wild Pig, Flying Squirrel and many other wild animals. The Nagarhole national park is also known as Rajib Gandhi National park. 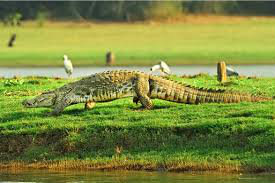 This national park is beautifully located in the Karnataka states and easy reaching from Bangalore as well Mysore. The forest is a treasure land of rich flora and fauna and this gives nature lover a chance to capture greenery and its beauty in their eyes as well as a camera. 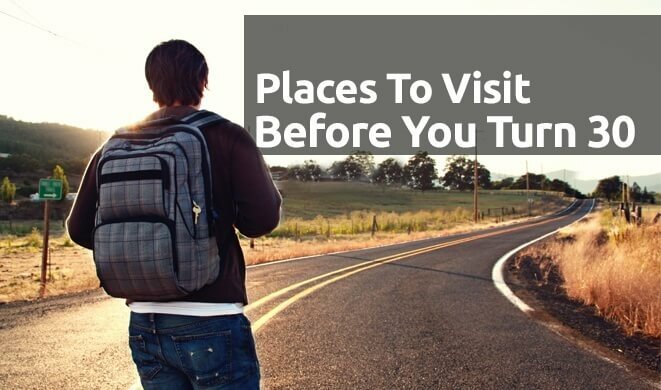 Why Book With Maharaja Trails? Served more than 5000 happy clients worldwide. 24*7 Availability - we are available round the clock to help you. With only 36 hours to work with Maharaja Trails organized a whirlwind tour of the best sites in Delhi and Agra. The tour included Qutub Minar, India Gate, Humayun's Tomb, Raj Ghat, Akshardham, Lotus Temple, Agra Fort, and Taj Mahal. Along the way the private driver provided cold water and a comfortable A/C car ride. All our food stops were planned for us and hotel arrangements made in advance. Thanks! Copyright © 2018 Maharaja Trails. All Rights Reserved.